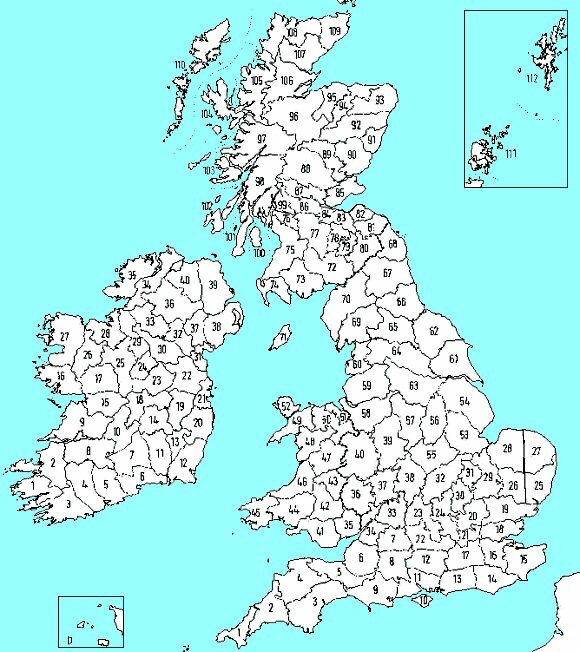 The smallest county in England is also England’s smallest ‘vice-county’. Vice-counties are fixed areas used by the Natural History community and do not change with administrative area changes, as counties do. Apart from minor adjustments most are the same as when they were set up in the 1850’s by the phytogeographer H.C.Watson, in an attempt to divide the country into more nearly equal areas. The Island is vice-county 10 [v.c.10], and Hampshire on the nearby mainland is divided into v.c.11 [south west] and v.c.12 [north east]. Many different specialist societies use the vice-county system.